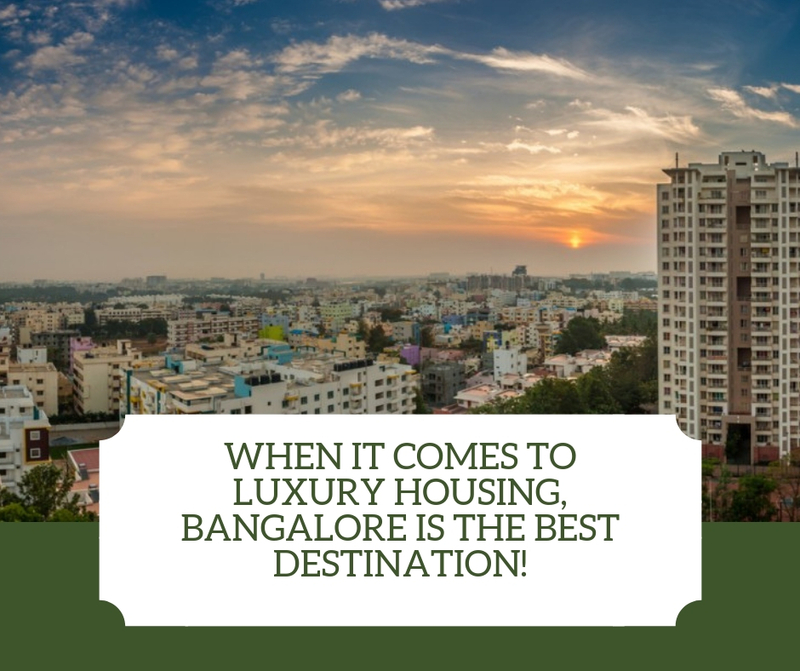 When it comes to luxury housing, Bangalore is the best destination! Bangalore has been emerging as a favourite hotspot for luxury housing. People are coming here from across the globe to be part of renowned multinationals and IT companies. Their high pay scales and modern status of living push them to go for a better option in housing. Bangalore’s pleasant climatic conditions and greenish environment also attract them to settle down here. These growing demands of quality housing in Bangalore is the reason behind the success of the realty sector here. The rapid increase in the number of white collar jobs and returning expats to the city has made several hot spots in the city which are favourable for luxury living. If you are also looking for such a lifestyle in Bangalore, you can go to the luxury apartments situated in Whitefield. The leading IT job provider in India is a beautiful place having all the essential features required for urban living. Let us consider some other factors leading to a rise in demand for luxury residential property in Whitefield. 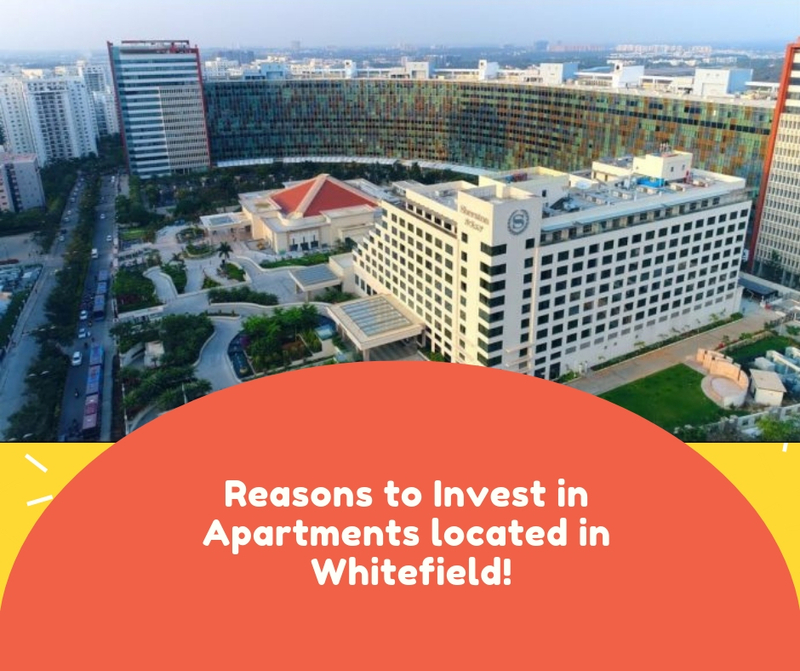 The improved social infrastructure in Whitefield over the years has established this region as a great place for comfortable and luxury living. Residential projects in this posh locality are the best in class and they are offering ultra-luxury houses with great designs and interiors. Also, the amenities offered with these premium houses are outstanding and with them, life becomes a fun element every day. By residing yourself in Whitefield, you will find yourself in the middle of MNC giants. With a large number of IT parks, there are several multinationals and BPO companies located in Whitefield. This locality itself provides 40% of total white collar jobs in the whole of Bangalore. With classy designs, great interiors, video door phone system and loads of world-class amenities, a newly launched residential complex, Assetz Marq 2.0 is been in the centre of attraction of the homebuyers in Whitefield. The development provides several reasons to boast you with unlimited fun each and every day. Comprised with 3 and 4 BHK luxury apartments in the built-up area ranges between 1366 sq. ft. to 2279 sq. ft., the project offers an enchanting view of lush green surroundings. Assetz Marq 2.0 Whitefield has a strategic advantage to avail the basic facilities nearby like schools, banks, hospitals, shopping destinations, ATMs etc. With a price range that starts at Rs. 64.88 lakhs and goes further up to Rs. 1.08 crs, the township is facilitating the residents with amazing amenities like 2.5 kilometre jogging track, double height badminton court, reading corners, centralized linear park, party hall, fully equipped gym overlooking the swimming pool, outdoor sports arena etc. Apart from that, the township is a host to the facilities like 24X7 security with CCTV surveillance, car parking, power backup, constant water supply, convenience store, maintenance staff, sewage treatment plant, firefighting equipment etc. After scheduling a visit at Assetz Marq 2.0 Bangalore, you will surely b impressed with this property.